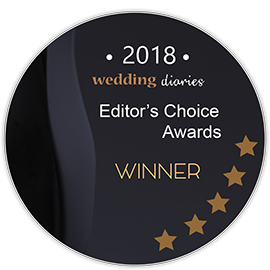 EDITOR'S CHOICE: We've handpicked the best of the wedding photographers newcastle has to offer to help you pick the right one for your big day. Your Newcastle wedding day is guaranteed to be fun, romantic and personal, but it is also almost certainly going to be hectic. So you don’t miss anything on your big day, we have compiled a list of the best wedding photographers in Newcastle, the ones you can trust to capture every single shot. Most wedding celebrations are very busy, jam-packed with details, people, food, drink, different places and stages of the day and so much more. So that your wedding day doesn’t pass in a happy blur, you should choose the perfect wedding photographer to tell the story of your day. This means choosing someone who understands which shots are important to you, and fits in seamlessly with everything else that is going on. You want a WOW factor wedding album that perfectly sums up who you are as a couple, and that beautifully summarises your day. You don’t want to forget a moment. The right wedding photographer will be able to do that for you, and so much more. Photos by Thierry are simply breathtaking. Thierry has been photographing couples in the Newcastle and Hunter Valley regions for over 12 years, and has over 700 weddings under his belt. He is a natural artist with a gifted eye for finding that one incredible shot, as well as a wonderful storyteller who packs so much emotion into every picture. A fun and candid style of photography, he will put you and your guests at ease while making sure that no important shot is missed. Kevin describes his award-winning images as freaking awesome, and we have to agree with him. Simple and natural masterpieces, Kevin crafts the most lovely images with the magic he sees in real life moments. A genuinely sweet guy, Kevin works closely with his couples to make sure that whatever is important to them is important to him too. He captures honest and organically-unfolding shots, with no awkward poses, and will find the most sublime beauty in your wedding day. This talented studio has over 20 years of experience in capturing the most important day in someone’s life. Specialising in creative, romantic and artistic photography, their emphasis is on a modern but classic look. With photographers boasting skill and experience as well as youth and energy, whatever you need in a wedding photographer, you will find here. Josh, George and their crew will go to that extra length for a wow-shot and a stress-free day for you. Ben is a jewel of the wedding photography industry. Not only the ensnarer of the most incredible photos, but he is also a professional, details-driven, all-round lovely guy. Upfront and honest about what to expect from his services, he will listen to your needs and make sure that your wedding album dreams are brought to life. Backed by the best equipment and testimonials from some deliriously happy couples, you know you are in good hands with Ben. Jason and Jade from Make One’s Way are photographers, lovers,and adventurers. They are honoured to be chosen to photograph your big day, and have a natural ability to seek out and capture the most romantic and memorable images for your album. This is a boutique photography team, giving each couple exclusive personal attention. Their relaxed and friendly nature will put you at ease, while their confidence and commitment to their jobs ensure nothing but a perfect wedding album. The team from this studio focus on taking those shots that you want to keep for your lifetime. The story they tell is yours; natural, emotional and fun. Their skill in framing those huge blow-them-away shots as well as creating magic with colour and light will guarantee you simply real, beautiful wedding photos. Dea will fit in so well on your special day that your family will think you’ve known her for years. With a deft talent for handling people, problems and of course, pictures, you can trust this wonderful photographer. Lauren and her beautiful team take wonderful photos and make wedding days look easy. This talented team loves shooting creative, modern and down to earth couples. Their focus is to just tell the story of each wedding as it unfolds organically. 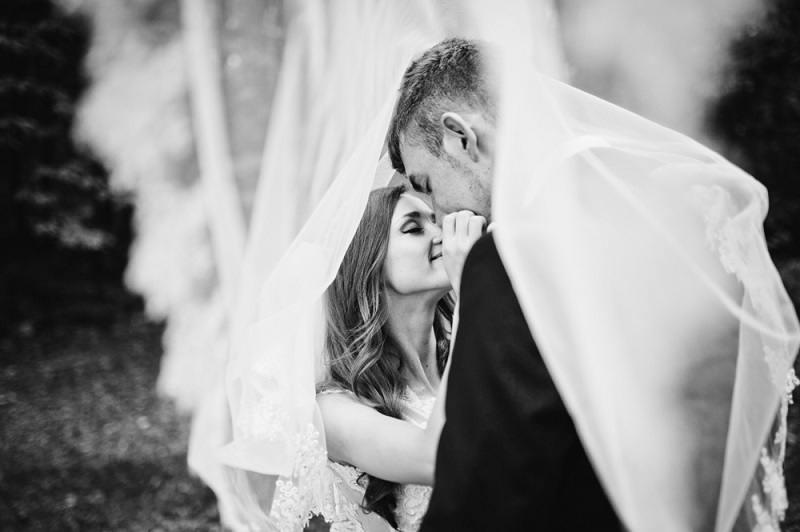 Lauren and her staff understand that the best photography experiences are crafted from a beginning of making their couples feel comfortable in front of the camera. They describe themselves as approaching every wedding with a crazy amount of passion, fun,and creativity, and you can’t ask for much more than that! Sam puts his focus into making you relax and keeping you laughing, while he captures all of the most emotional and important moments from your wedding day. With an innate talent for stunning images, he lets his subjects be free to be themselves and still manages to take photos when they always look at their very best. A romantic and traveller at heart, Sam adores a wedding day. Sarah’s first wedding that she photographed was a favour for her brother; that day she found her lifelong passion and years later she has captured hundreds of happy wedding days. Her pictures have been described as beyond spectacular, and her nature is so genuine and easygoing that she ensures your big day is hassle-free. With an eye for uniqueness, Sarah loves telling the real love story behind simple beautiful weddings. She will go above and beyond to make your special day a magical one. This team is essential for good luck on your big day. With a photographic style that is passionate and authentic, these artists take timeless shots which show that point of difference about your wedding day, the things that set you apart from every other couple. Katherine and her team are fun, funny and completed dedicated to capturing the most wonderful images of your day. Sometimes the best shots are the ones you don’t even realise are happening. These are the ones that Something Blue will get for you. Choosing the right wedding photographer can be difficult, but we’ve done the hard work for you. You will be delighted with your choice when you select someone from this list.